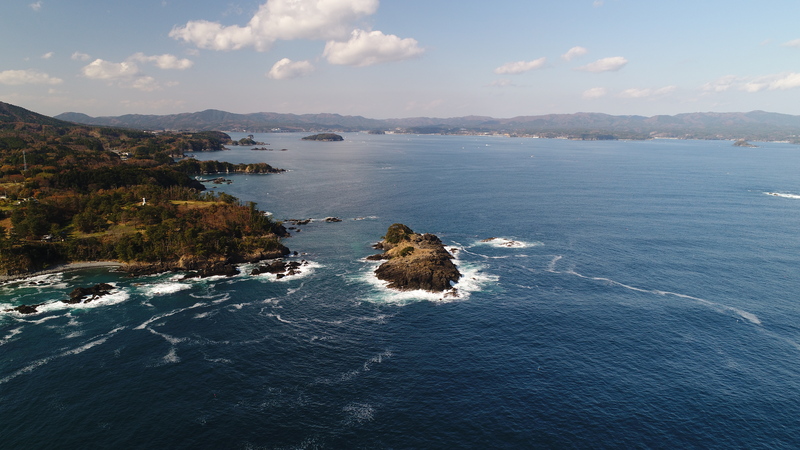 Japan has designated two coastal areas as Wetlands of International Importance, while extending a third in order to reinforce its conservation value. Located on the southern Sanriku Coast on the Pacific Ocean, Shizugawa-wan (Ramsar Site no. 2358) is a bay (wan) encompassing a number of scattered islands such as Areshima and Tsubakishima. Its complex “ria coast”, featuring capes and inlets formed by submerged river valleys, includes various subtidal habitats such as reef zones, silt grounds and mudflats; these support extremely diverse vegetation. The abundant seaweeds and seagrasses make the Site an ideal wintering ground for brent geese (Branta bernicla nigricans), white-tailed eagles (Haliaeetus albicilla) and Steller’s sea eagles (Haliaeetus pelagicus), all of which are designated as natural monuments of Japan under the National Red List and the Law for the Conservation of Endangered Species of Wild Fauna and Flora (LCES). Kasai Marine Park (Site no. 2357), a brackish wetland in the estuaries of the Arakawa and Kyuedogawa Rivers in the Tokyo Bay, was created in 1976 to restore and conserve the natural ecosystem which was lost due to development activities such as land reclamation. Greater scaup (Aythya marila) and great crested grebe (Podiceps cristatus) winter there, and it is also a key habitat for little tern (Sternula albifrons) and some Anatidae species. Overall, about 126 species of birds have been observed on the Site. It has become an important wetland for biodiversity conservation in a highly developed urban context and an example of coexisting natural and urban environments. 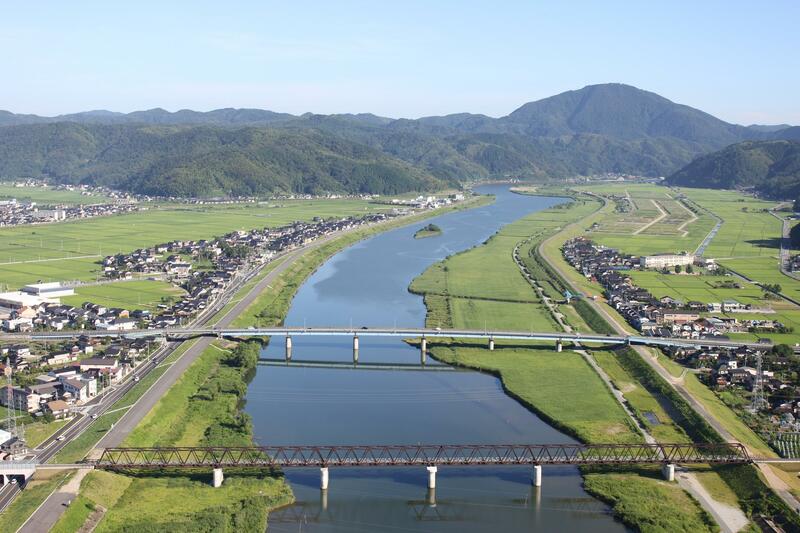 Lower Maruyama River and the Surrounding Rice Paddies (Site no. 2055) is famous for the successful reintroduction since 1955 of the endangered oriental white stork (Ciconia boyciana), after the species had become extinct in the biogeographic region. The stork population in and around the Site has been increasing, with the storks using the surrounding area as foraging and nesting grounds. Accordingly, the Site has been extended from 560 to 1,094 hectares to ensure better protection of the species.